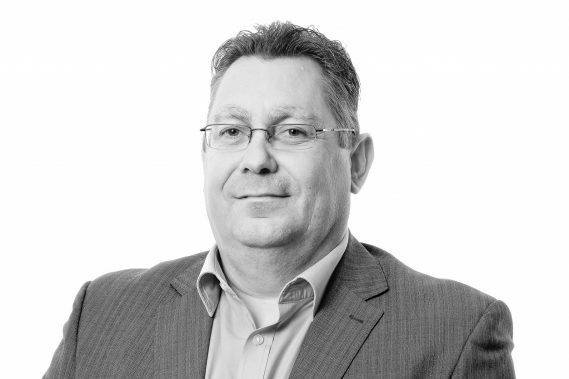 John qualified in 1992 after training at Gareth Woodfine and Partners, and became a Partner at the firm in 1997. John has significant knowledge of all aspects of family work, including; divorce, finances, children disputes and care proceedings. He has a wealth of experience and is a member of the Law Society, the Law Society’s Family Law Panel and the Law Society’s Children Panel.